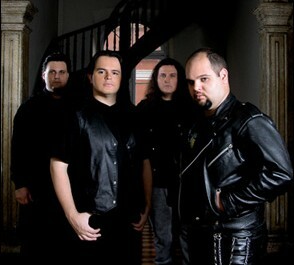 A Brazilian power metal band. 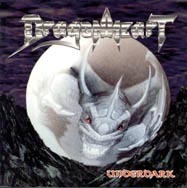 Not to be confused with British power metal band DragonForce whose original name was DragonHeart, but was changed due to copyright issues. 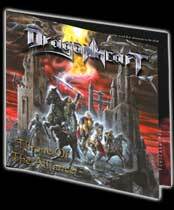 Under the name DragonHeart a demo entitled Valley of the Damned was released including the tracks: 1. Valley of the Damned 2. Revelations 3. Starfire 4. Black Winter Night 5. Disciples of Babylon. They have released three albums, Underdark, Throne of the Alliance and Vengeance in Black.